The Short Bullnose is a rounded end terminal to eliminate any sharp edges precluding into a vehicle or pedestrians passing by. The Short Bullnose Terminal protracts 440mm past the end posts and is 400mm in depth. 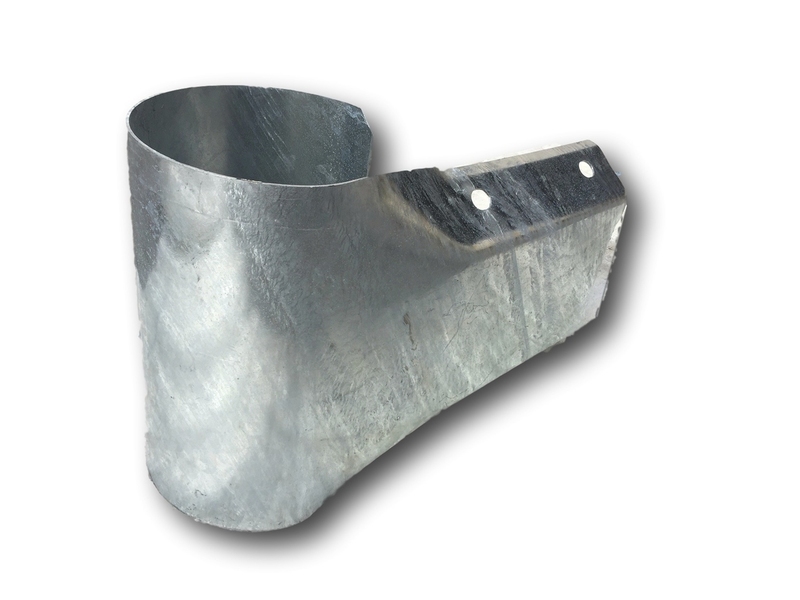 The Short Bullnose Terminal is available for W Beam guardrail and is ideal for car parks, warehouses, walkways, private roads and building sites.